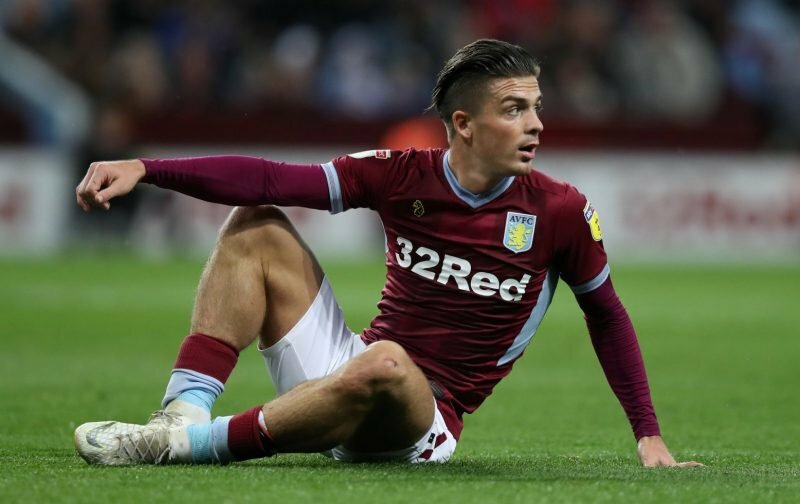 Aston Villa’s Jack Grealish has been a massive miss for head coach Dean Smith after he picked up a more long-term leg injury back in early December. Having last featured for us in the 2-2 draw with West Bromwich Albion, his influence on the pitch and creativity has been a loss as we’ve struggling to pick up victories, but having met with the media and the Official Site yesterday to preview the weekend’s clash with Wigan Athletic, Smith had a positive update. Jack himself took to social media as well. Whilst he’ll play no part this weekend, at least he’s edging closer to a return now but Smith’s options for the game do slightly increase as new arrival Kortney Hause comes into contention, although we may be missing midfielder Henri Lansbury who has picked up a tight hamstring issue, but the gaffer wouldn’t rule him out of being involved either.